I’ve been away for a while. Not much to say, except I’m busy writing and updating books. I thought I’d share this poem with everyone. 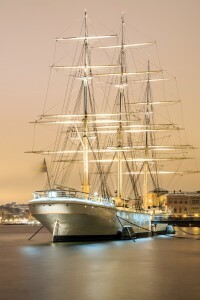 I’ve always had a love of tall ships and someday I’d love to actually sail on one.